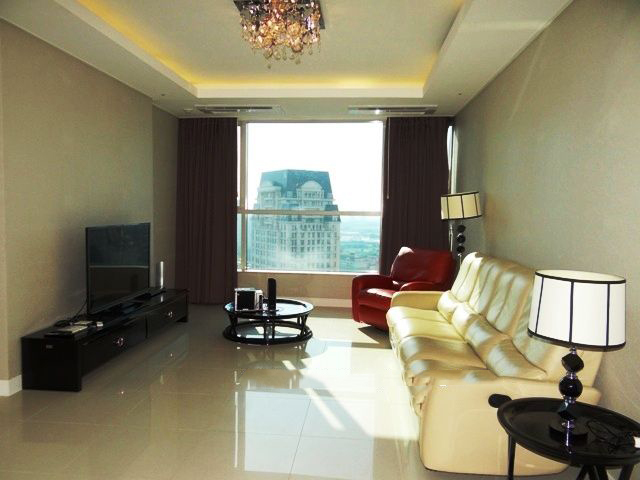 This beautiful apartment has total living area of 156 sqm, including a spacious living room combined with dinning area, 3 bedrooms, 2 bathrooms with modern fittings, and an open kitchen. 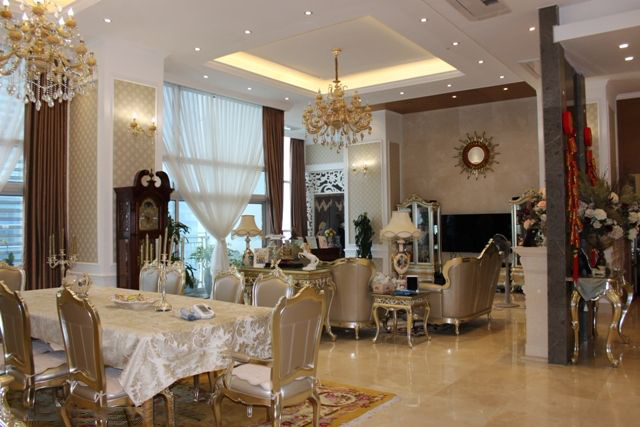 Total living area of 409 sqm, composed of 4 cozily decorated bedrooms, 5 bathrooms with modern fittings, a spacious living room combined with dining area, and a well equipped kitchen. 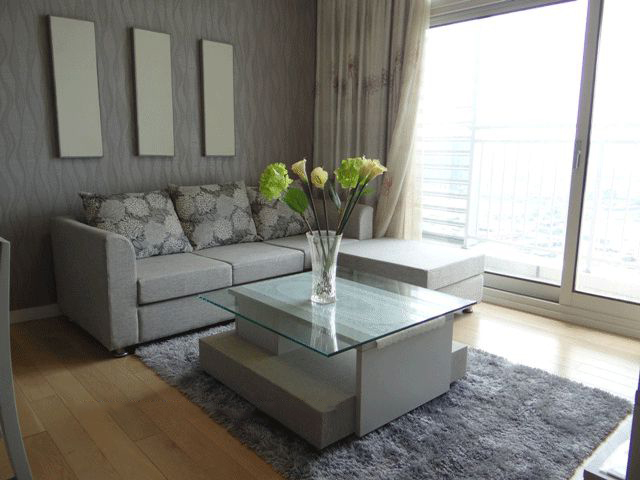 Rental apartment is fully furnished with high quality furniture. 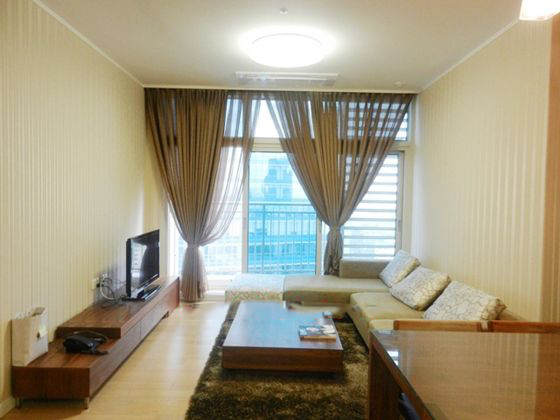 Keangnam Landmark apartment for rent with total living area of 126 sqm, composed of 3 bedrooms, 2 bathrooms, a spacious living room and separate kitchen. It features bright marble floor in living room, wooden floor in bedrooms, modern bathroom fittings, and a well equipp kitchen. 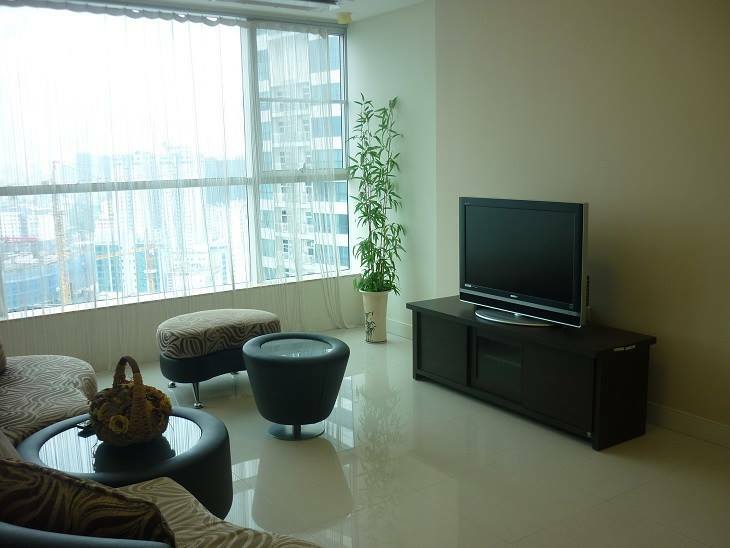 Apartment on the middle floor of Tower B, Keangnam, Tu Liem for rent. The construction area is 126 square metter, 03 bedrooms, 02 bathrooms, living room sharing with dining, kitchen. Fully furnished. 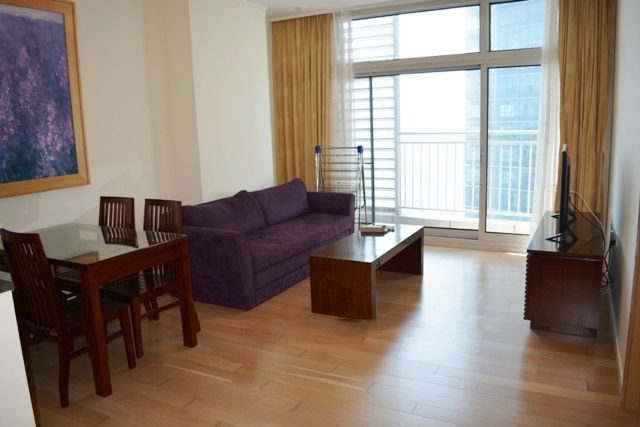 Facilities: air conditioners, internet connection, cable television, Professional management, parking area, 24/24 security, high speed elevators. 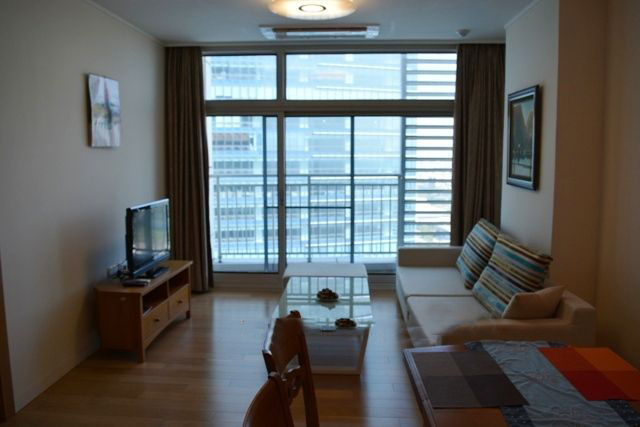 Close to Big C supermarket, shopping center, office buildings, schools, banks. Net price of renting : 1200 USD/month.